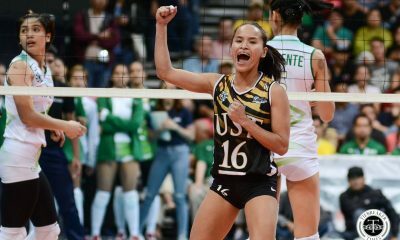 Among the many traditions that the De La Salle University Lady Spikers have established under Ramil De Jesus, barely making any noise in the UAAP off-season has been one of the most interesting. 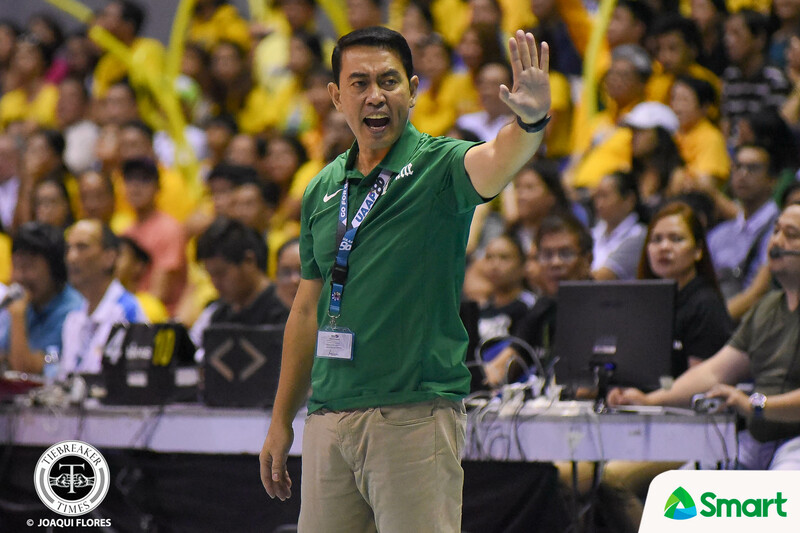 Having won 11 UAAP championships in two decades as the Taft program’s head mentor, De Jesus has kept his off-season preparations very quiet in recent history. 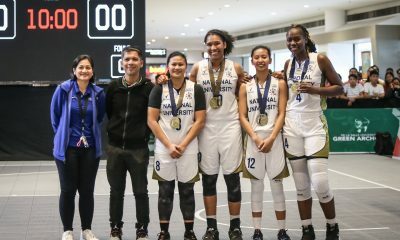 This year, while the other seven UAAP schools have each joined other tournaments, La Salle have again chosen to stick with just participating in the UniGames, far from any media fanfare. 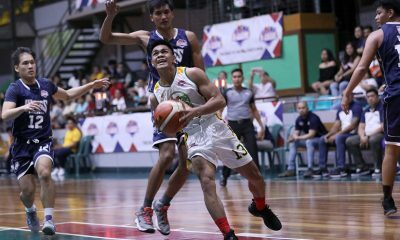 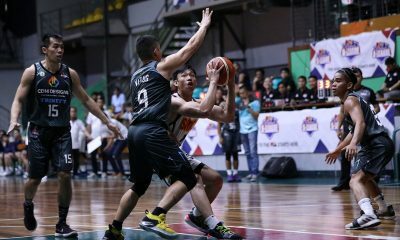 Even in the Dumaguete UniGames, La Salle fielded mostly rookies and La Salle-Taft senior high school players. 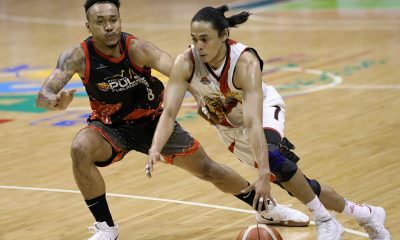 “Unang-una, naghahabol pa kami kung ano pa ‘yung nawala sa team namin hinahanap ko pa kung sino yung puwe-puwedeng maipalit doon sa mga nawala so medyo mabigat ‘yung nawala,” De Jesus told the media. 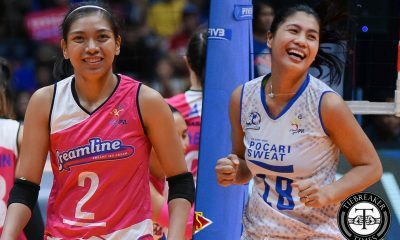 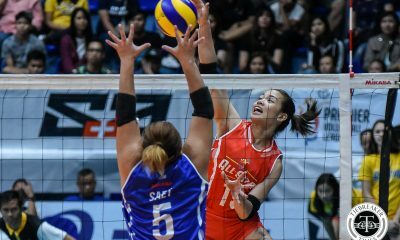 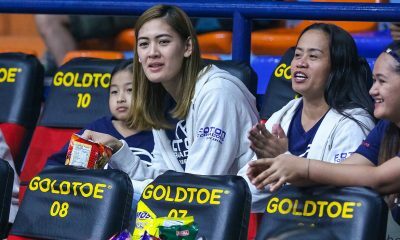 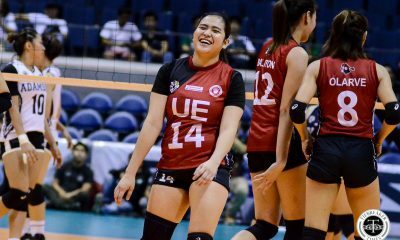 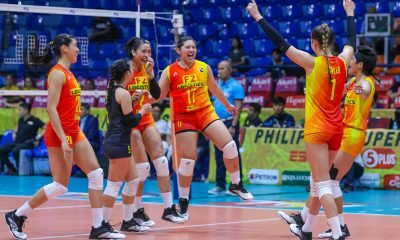 The UAAP Season 80 Women’s Volleyball Tournament saw the final run of National Team talents Dawn Macandili, Majoy Baron, and Kim Dy. 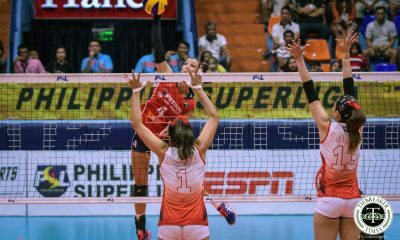 In trying to find players to fill those gaps, De Jesus wants to stay away from playing in too many tournaments. 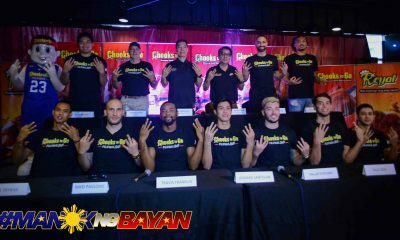 “Sa ngayon hindi kami nagsasasali. 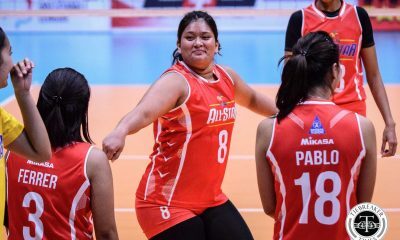 Pero like nung UniGames kasi kahit gusto ko isali ‘yung team, hindi eligible kasi puro masters ‘yung mga players namin, so iilan lang ‘yung puwedeng hindi pa nakaka-graduate. 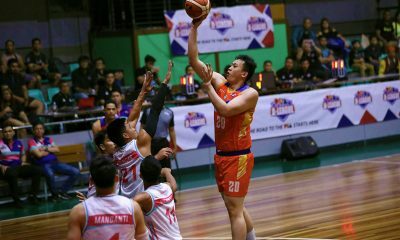 So ‘yun ‘yung reason kung bat hindi nakasama totally ‘yung team ko sa Uni Games,” he explained. 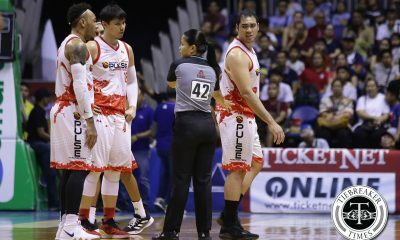 De Jesus has a won a championship in every tournament he’s joined, so he doesn’t want to field a team just for the sake of it. 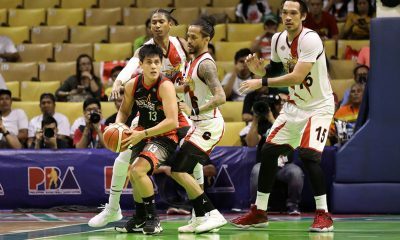 “Nagkakataon lang talaga na mas binibigyan ko ng priority ‘yung recovery ng mga bata at pag-aayos sa team kasi mahirap ‘yung laging naglalaro, pero wala kang naaayos sa team mo, kung ano ‘yung gusto mong mangyari sa team mo. 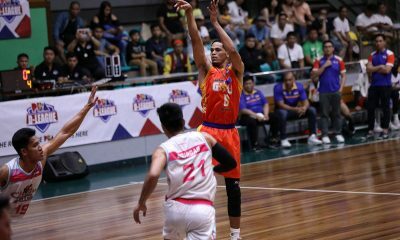 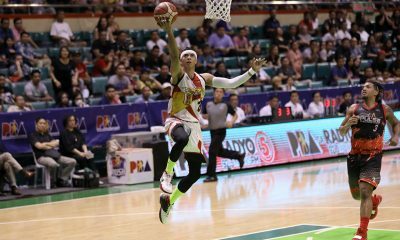 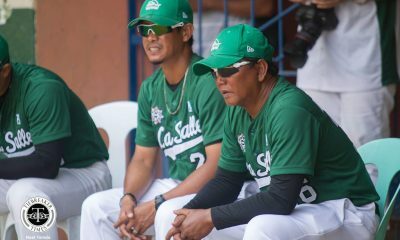 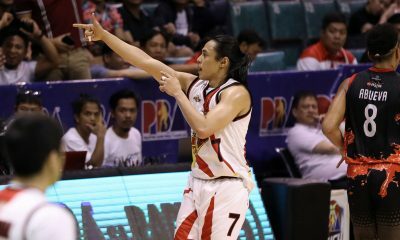 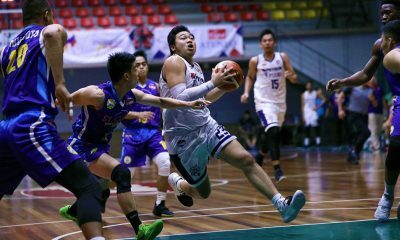 “Then mahirap ‘yung papasok ka sa major league na mayroong kulang ‘yung team tapos bigla mong hahabulin pagka-season na so too late na,” he concluded. 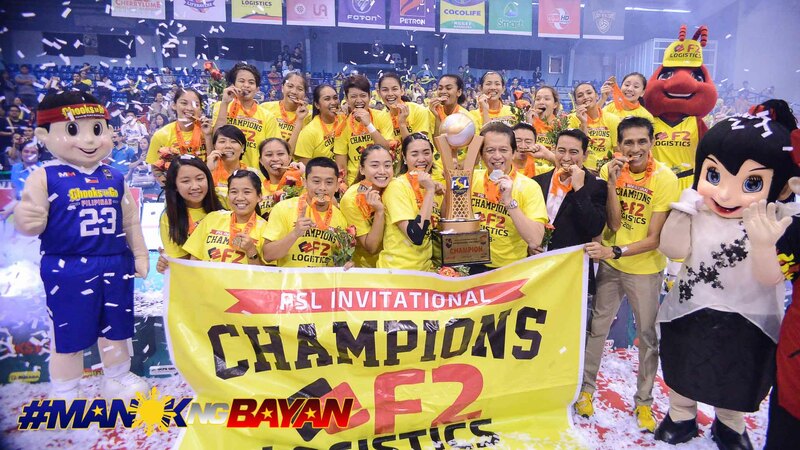 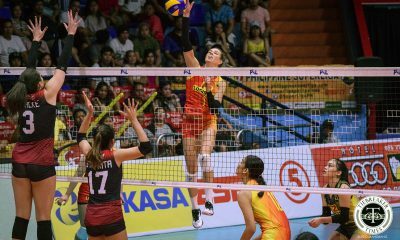 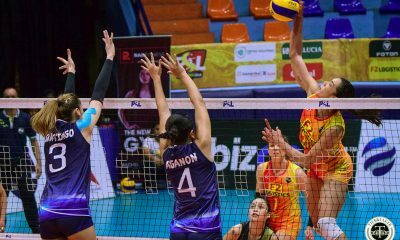 Most of the Lady Spikers seniors are suiting up for the F2 Logistics Cargo Movers in the 2018 Chooks to Go-Philippine Superliga All-Filipino Cup. 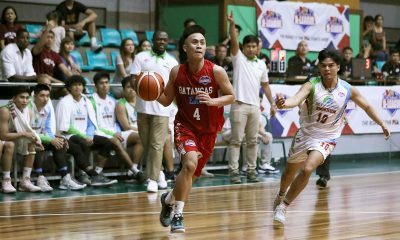 Aside from that, De Jesus runs simultaneous practices with his senior high, college, and club teams. 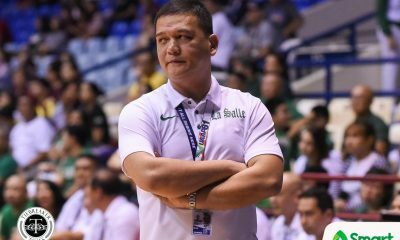 If anyone knows how to prepare for the UAAP, it’s the man with 11 championships who is gunning for a rare fourth straight title.